Biggest Range of Wheelie Bins ! 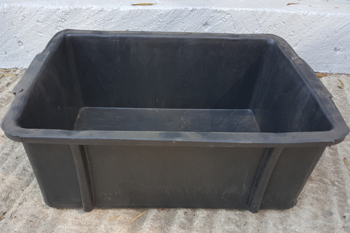 Do you Need Water Troughs ? 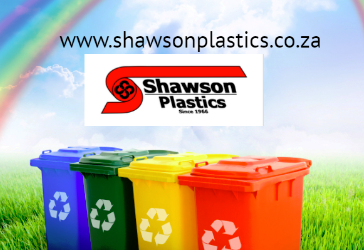 Shawson Plastics supplies a HUGE range ! 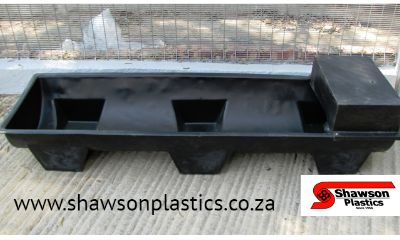 Crates, Boxes and Trays, Shawson Plastics Supplies a Wide Range ! 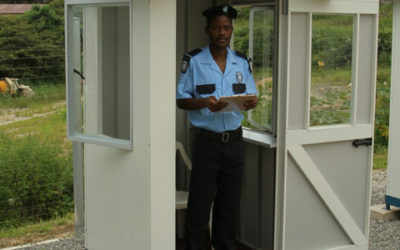 Shawson Supplies The Widest Range Of Guardhouses ! 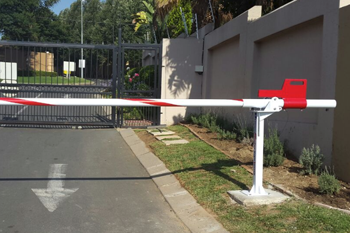 We Supply Manual Security Booms to Keep Your Vehicles Safe ! 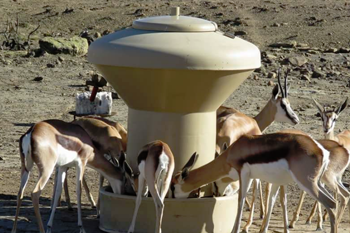 Feeders for Sheep and Wildlife – Please have a look at these Great Products ! 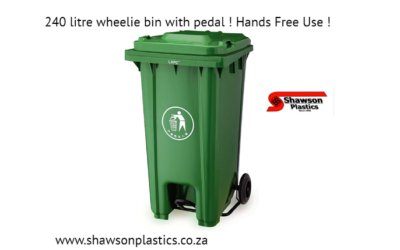 Please View This Video To See The Popular Hands Free Wheelie Bins in Action ! 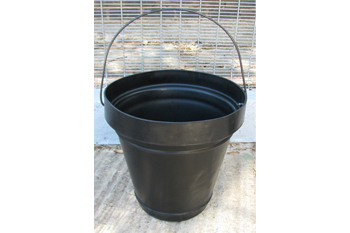 This Video Shows How Tough Our Buckets Are ! 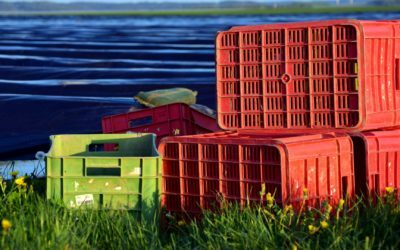 Wheelie Bins For Recycling !